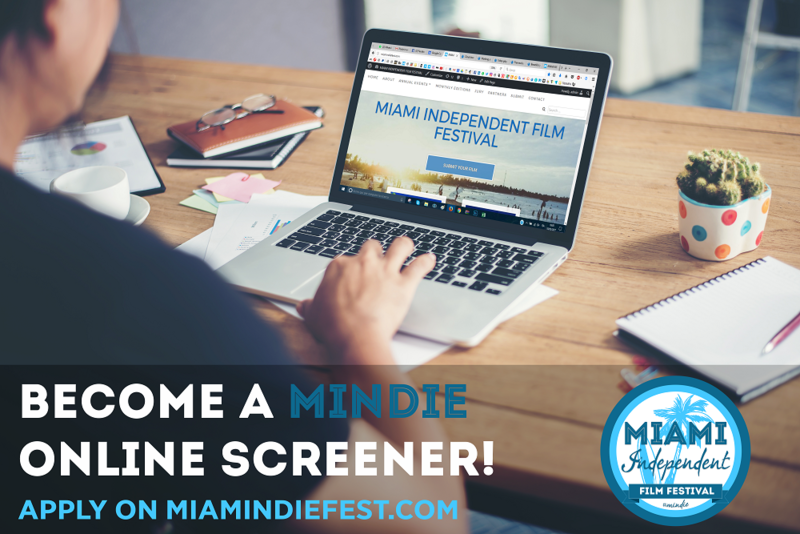 We are proud to announce that the 2nd Annual Event “Mindie 2017” will take place at Miami Beach Cinematheque, July 7-8-9 2017. We are now selecting the best films between the 86 semi-finalists that won the 2016 Monthy Editions. Films that will be screened during Mindie 2017 will also receive prizes from our sponsors like Final Draft and Movie Magic. 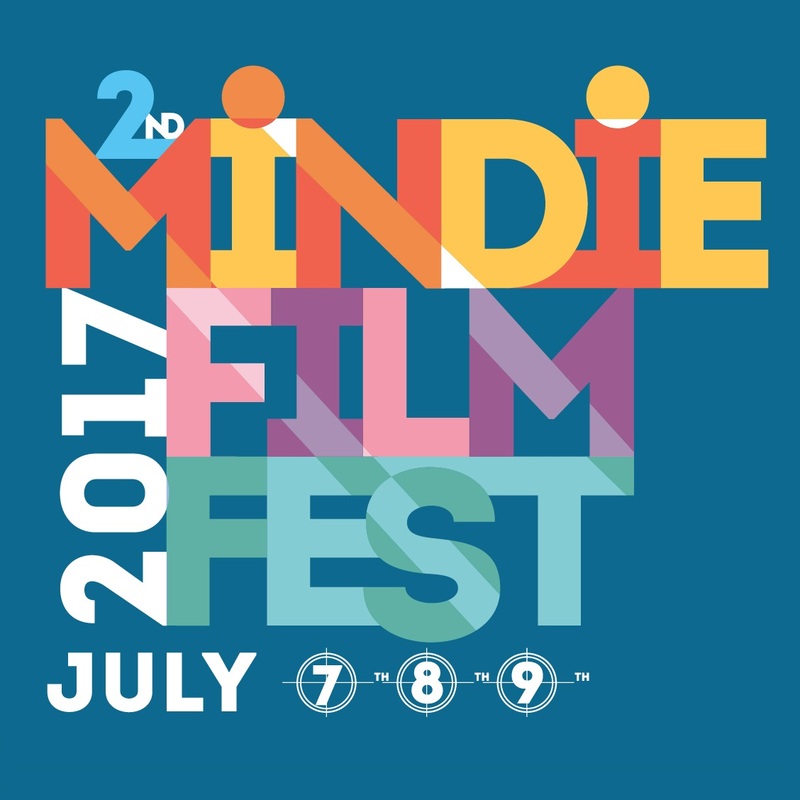 During Mindie 2017 there also will be Workshops and Special Screenings. Moreover we are planning Opening and Closing parties. The event aims to create a strong relationship between filmmakers from all over the worldand and is also open to producers and distributors. Further informations will be announced in May. Good luck to all of our monthly winners!